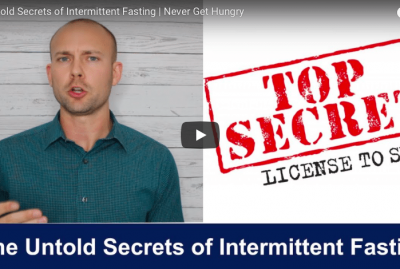 In this video, I’ll let you in on the secret that I’ve been using with my clients for the most effective way to cleanse the colon of pathogens. When people mention colon cleanses, it is often surrounded by fancy powders and drinks that never work. They claim to offer incredible health benefits but lack in both science and (more importantly) results. 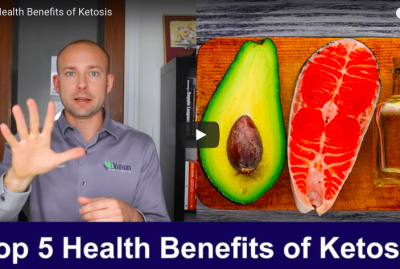 I have tried many methods over the years with my clients who have parasite issues, bacterial overgrowth, and yeast overgrowth which can all have terrible side effects on your health. In this video, I will teach you a simple way to colon cleanse at home. The best colon cleanse starts with Berberine. Berberine is research proven to be an effective way to rid your gut of yeast, bacteria, parasites, and even antibiotic resistant bacteria MRSA. The berberine is even better when combined with some other powerful ingredients. In my Microbe Cleanse product, I combined it with both zinc and grapefruit seed extract in order to get the results I wanted to see in cleansing out pathogens. Let me tell you, the colon cleanse results are real and people are very pleased. A yeast cleanse is needed especially in those who are not eating a healthy diet. Many people are suffering from candida infections that cause itchiness and discomfort all over the body. Beyond yeast many people suffer from parasites in the body. The berberine for parasite cleanse is also strongly supported by science and should not be overlooked as it works well. The best colon cleanse pills are those that get results and backed by science. I have struggled over the years getting results with individuals who have pathogens living in the colon. If you have ever had this issue, you know what I am talking about and the difficulty that ensues. The Microbe Balance formula is the best colon cleanse product that I have used and it is very affordable as well. 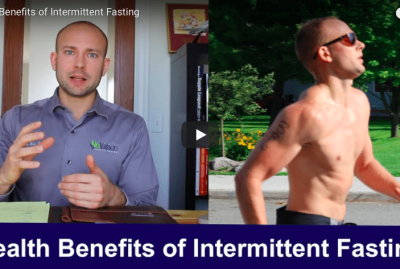 In this video, you’ll discover the most effective way to cleanse the colon. In this video, we’re talking about how to cleanse the colon. 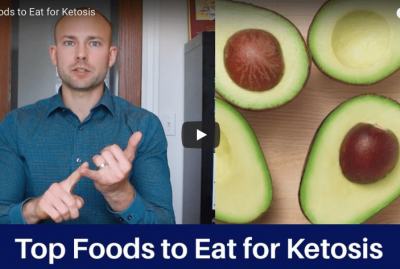 This is an important topic because let me tell you, when it comes to gut health, it can become a very scary place loaded with bad bacteria, fungus, yeast, parasites, and viruses. What we want to do is make sure we have an effective means for cleansing all of that out. 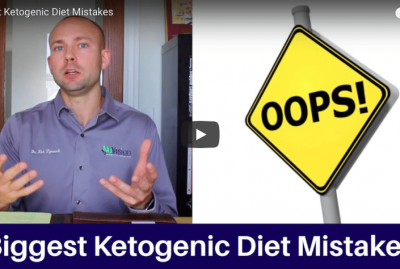 In this video we’re going to talk about the most effective means that I have learned over the past year for getting rid of all these different critters that are in the gut and making sure that you have good overall gut health. Because if you have seen my past videos, essentially, what you know is that your gut health is very important. It is very important for brain health and hormone help, and just your whole body health. We want to make sure we have a good healthy functioning colon, and so let’s talk about how to effectively get these different bugs out of our system. And I can tell you too, like I said, this isn’t only based on the research showing it’s a very effective means for doing this, but also what I have experienced clinically with patients, working on them one-on-one in order to help reverse many different health conditions. Let’s going ahead and jump right in. First of all, berberine is the major ingredient here that we’re going to talk about. Berberine is a chemical that comes from different plants, and essentially, it acts as a broad spectrum antimicrobial. It is very powerful. It is very powerful for cleansing all of this stuff out of our gut, and like I said, it is very difficult. As a matter of fact, many times, clinically it is a nightmare to actually work with different patients who are having these different symptoms, and the reason for it is because when it comes to bacterial overgrowth, when it comes to parasites, it can be very daunting trying to cleanse all of that stuff out of the system and do it effectively. Berberine has helped so much over the past year get these results and achieve optimal gut health with many of the people I work with. Also, MSRA; now this is an antibiotic-resistant bacteria. Berberine is actually shown clinically and in the research to actually go and knock this MRSA out of your system, so it’s very powerful. Berberine is so powerful, it is actually even working to get some of that antibiotic-resistant bacteria out of your system as well. That’s really awesome considering it’s an all-natural anti-microbial. The next thing here is, when we look at these different gut conditions like Small Intestinal Bacterial Overgrowth, it’s not only important to make sure that we’re putting the right things in the gut like good quality probiotics, but it’s important to make sure that we’re taking the bad stuff out. We’re getting that bad bacteria out. We’re getting the yeast out, the fungus, all the different bad stuff growing in there that you don’t want in the colon. When it come to SIBO, this is a very, very effective way to go and cleanse out that bad bacteria. If you’re not familiar with what SIBO is, it means Small Intestinal Bacterial Overgrowth, where bacteria from the large intestine gets into the small intestine, and every time you eat you get bloated. You have belching. You have a lot of times distension and pain in the stomach. It is a very uncomfortable thing to live with, but it’s also very difficult in cases to reverse, but berberine is very powerful for doing it. 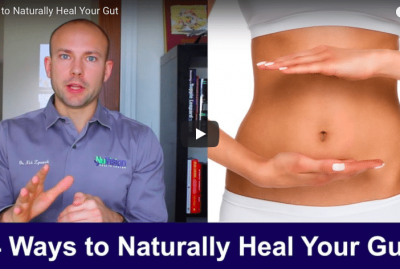 Leaky gut is very powerful for it as well just because it’s going to support cleansing out all those different microbes, but it’s also going to support healing the gut lining as well. Then Candida, if you’re someone who has had multiple Candida infections then you’re going to know how miserable that is, but also this Candida can be very difficult to get out of your system. The berberine is very powerful for knocking that out. Definitely look to this if you have Candida. I want to mention to, I know we’re talking and focusing on the colon health and the gut health, but really berberine has powerful benefits far beyond just colon health. I want to mention a few. First of all is weight loss. Second is it majorly, drastically decreases your blood sugar, and then lastly, it helps decrease your cholesterol, which is going to reduce your risk of stroke and some heart problems. It’s powerful in so many ways beyond colon health, but when it comes to colon health, very powerful as well. When we look at berberine, I think it’s important to actually mix it with other different ingredients, other different nutrients that are going to support the main goal of berberine, and that’s to actually cleanse out all these different bacteria and microbes. We use grape seed extract combined with berberine, and we also use zinc combined with berberine. The grape seed extract is going to help support healthy gut ecology, and it’s also very nutrient dense, activating some antioxidant activity in the body. Zinc is going to help increase your immune function, which is important because people who have all these different critters living in their gut essentially are going to have a depressed immune system as well, so that zinc supports the increased immune function and also healthy stool formation. Other than that, give this video a thumbs up. Share it with your friends, so that they can know how to cleanse the colon in the most effective means that I have found to do it clinically in the past year. If you have any questions, put it in the comments section, and then be sure to check out my other videos on how you can improve your health.